The threats against Pastor Singh’s congregation in the rural villages of India’s Madhya Pradesh State are just another example of the growing climate of intolerance that Christians in India are facing. Not only has this intolerance left Christians in deep distress, it has also left them in a position where they are denied the fundamental religious freedom rights that are guaranteed by India’s constitution. ICC went on to speak with three of the 15 families that stopped attending Pastor Singh’s church. ICC discovered that these families were under serious threat of physical attack. Shankar and his family are one of the 15 families that stopped attending Pastor Singh’s church. 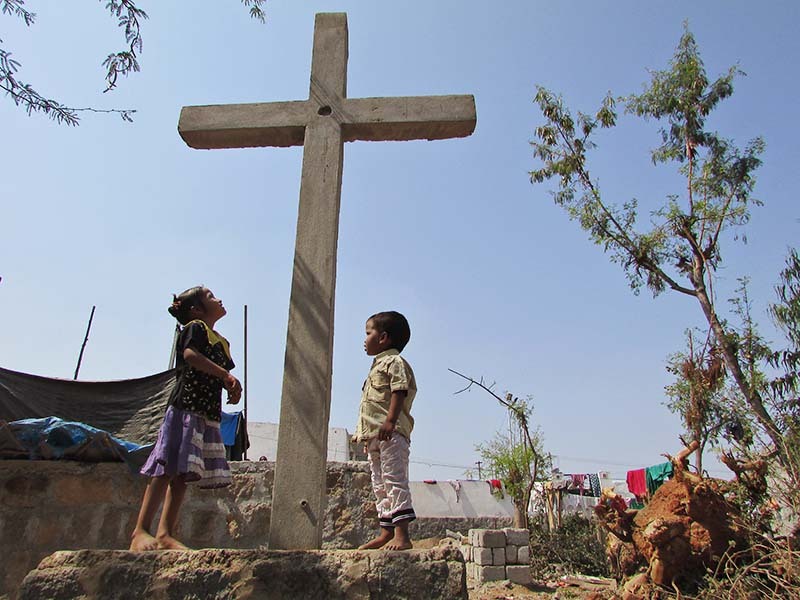 According to Shankar, the main reason for this was the social boycott against his family because of their Christian faith.